Searching for a study on journalistic approaches? Ever wondered what “priming” is? And asked yourself how news agencies choose their topics? 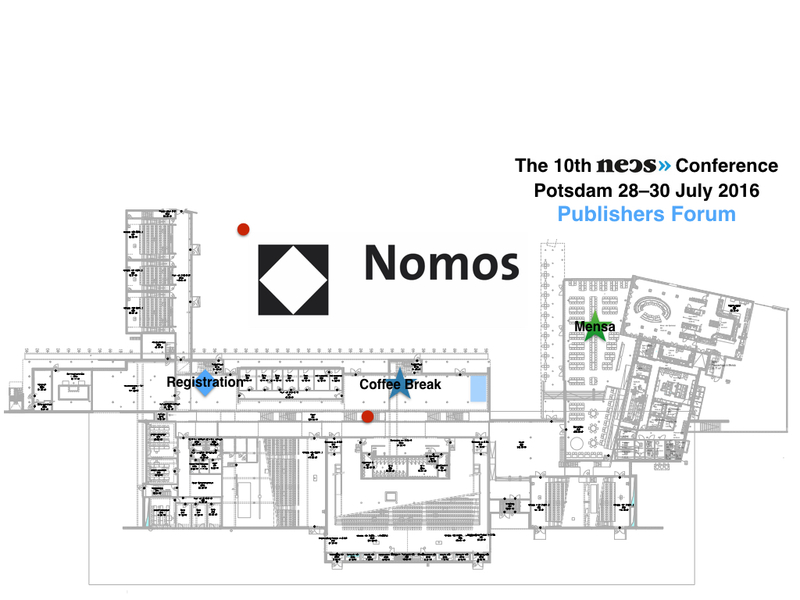 Meet the German publishing house Nomos and find your answers here! The German publishing company Nomos specializes in academic papers in the fields of law, social science and humanities. Their main focus lies on European and international topics, which is why they are not only encouraging German proposals, but constantly aim to widen their English portfolio as well. Per year they publish over 850 books and 50 journals. Within the field of media and communications, they provide textbooks, monographs and a variety of studies on special topics, for instance as part of the format-oriented series „Short Cuts | Cross Media“, which takes a look at ‚short cuts within media‘. Among their most prolific journals are the “Jugend Medien Schutz-Report“, which evaluates sensitive points of intersection between youth culture and media and the journal “Medien & Kommunikationswissenschaft“, which aims to present contemporary studies on media reception. A lot of their papers can be found on their Open Access platform “eLibrary“. 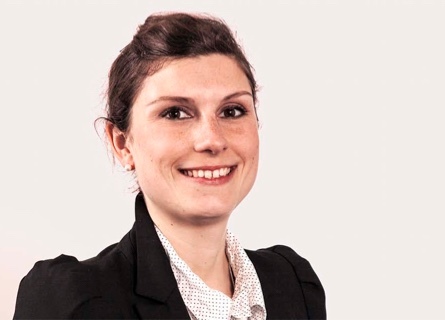 Dr. Sandra Frey will be present during the NECS Potsdam 2016 Conference 2016. Connectivity is the main strength in our digital strategy. We aim to combine traditional and digital work in both aqcuisition and distribution of our portfolio. Every printed edition is also published for our registered users through our online platform: Nomos eLibrary. Our Marketing strategy not only focuses on traditional printed advertisement, but uses digital ads like newsletters for a better reach. Our social science sector for Nomos has focused mainly on media studies for the last few years. Not only scholars are being addressed with our publications, but people working the media sector as well. If you practice within media studies, you can’t just rely on the theoretical approach, but have to keep an open mind for a practical experience. Therefore we publish editions addressing media practitioners in their daily work. We have a special relationship to film studies, as they combine many disciplines, especially media studies and sociology. I remember vividly how much I liked the close cooperation between author and editor. In this connection an editor will not “just” work as a person providing a service, but has to maintain a close working relationship – not just with the author, but with other departments in the publishing house (production, graphic, marketing, distribution) as well. The editor is closely involved in the book from developing the first ideas to its publication. The process can not only last a few years, but follows through on every step – a process I like very much.